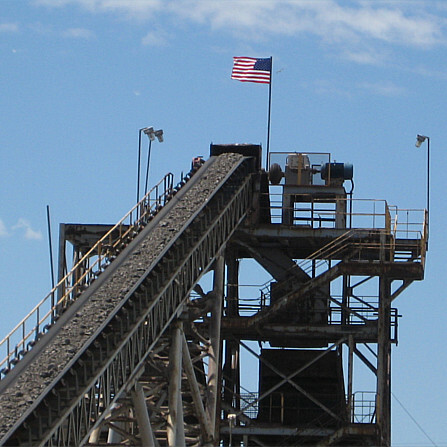 process millions of tons or a truck load, Beemsterboer has your solution! Whether you need to size stone, sand, coal, coke, ore pellets, or various materials, we can custom blend products to meet your specification. Whether you need aggregate for state road construction, parking lots, asphalt, concrete, insulation, agriculture, or just about any other requirement, we have the quality and approved specification. 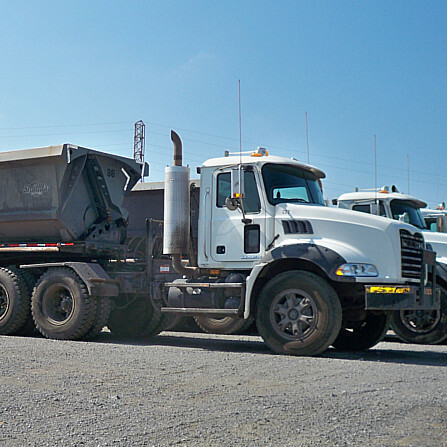 Our fleet of rental equipment includes loaders, dozers, graders, scrapers, articulated dumps, and cranes. Please contact us for availability. 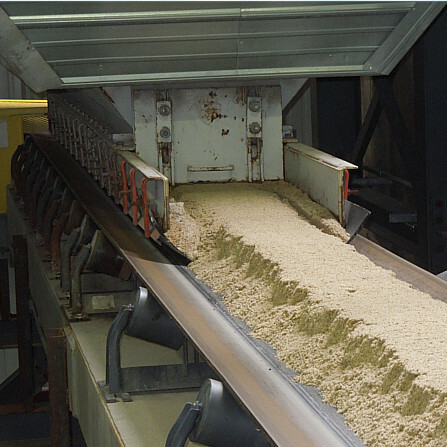 The Beemsterboer family has been processing ACBF Aggregates for over 70 years. 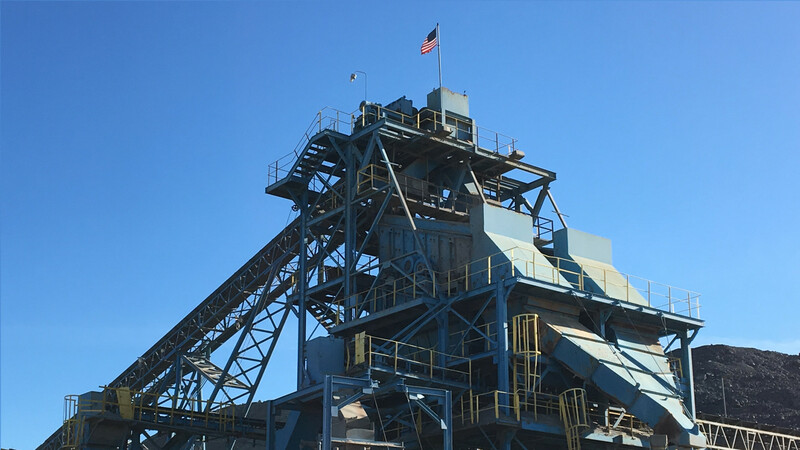 With multiple locations in the Northwest Indiana and the Chicago region, we can provide custom crushing and screening services and quality recycled aggregate for any job. As a lightweight alternative to quarried stone, ACBF Aggregate affords more cubic yardage per ton, saves our customers trucking costs, and requires no environmentally detrimental local mining. 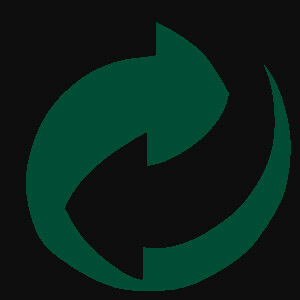 Customers can pick up our product or ask about our delivery capabilities. Other services available include barge and ship loading/unloading, equipment rental, excavation and earth work, local trucking, mill services, coal-handling, landscaping, and material mining and disposal. Contact us today for a quick quote. 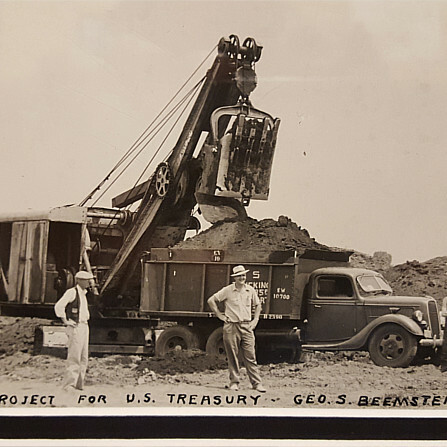 In 1921, Simon Beemsterboer began a small general contracting company in Roseland, Illinois.